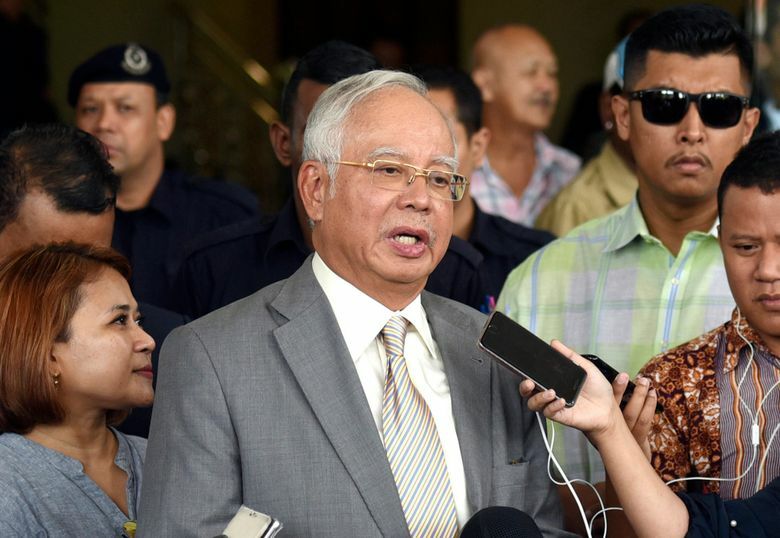 KUALA LUMPUR, Malaysia (AP) — From appearing in an R&B music video and trolling social media to vilify the new government, former Malaysian Prime Minister Najib Razak has been combative before the start of his graft trial, linked to the multibillion-dollar looting of the 1MDB state investment fund that has battered the country’s standing abroad. 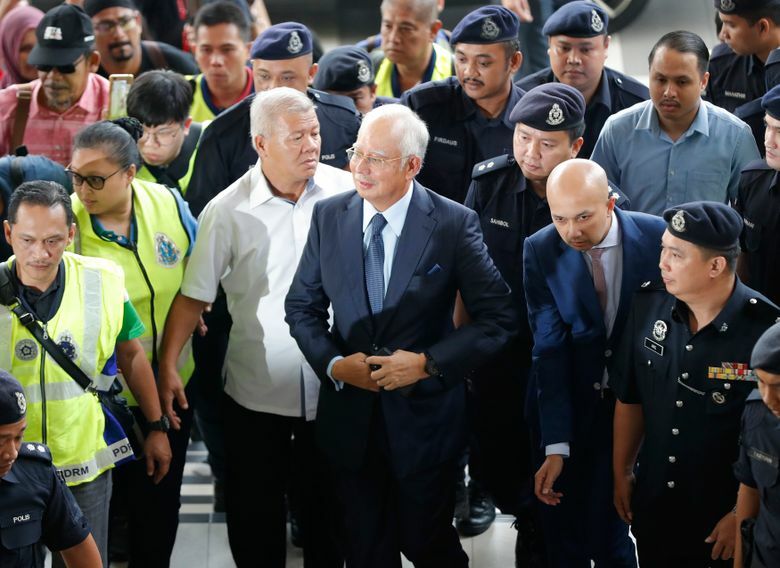 Najib’s lawyer, Farhan Read, said the Appeal Court allowed the delay pending an appeal over a technical issue that the defense says could impair the validity of the trial. No date has been set for the appeal hearing. Prosecutors couldn’t immediately be reached for comment, but reportedly said it could delay the trial by up to two weeks. 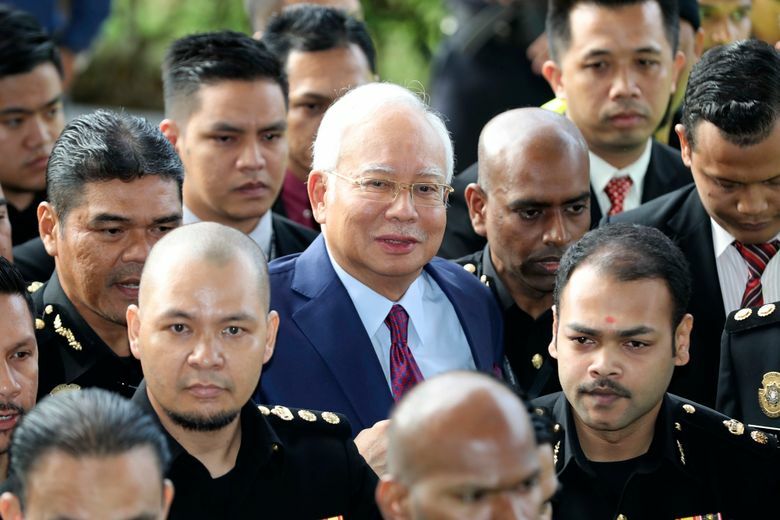 A Malay-language catchphrase translating to “What’s to be ashamed about, my boss?” was coined while he was campaigning in a by-election last month and has become his new rally cry. Expensive tailored suits have been replaced by hoodies and jeans. A picture Najib posted on social media showing himself posing on a Yamaha motorcycle with his new “‘no-shame” meme resonated with many Malay youths disenchanted by Prime Minister Mahathir Mohamad’s new government. Najib’s online campaign isn’t likely to extend beyond his Malay political base but it could split Malaysia along racial lines, she said. Ethnic Malays makeup about 60 percent of Malaysia’s 32 million people, followed by large Chinese and Indian minorities. 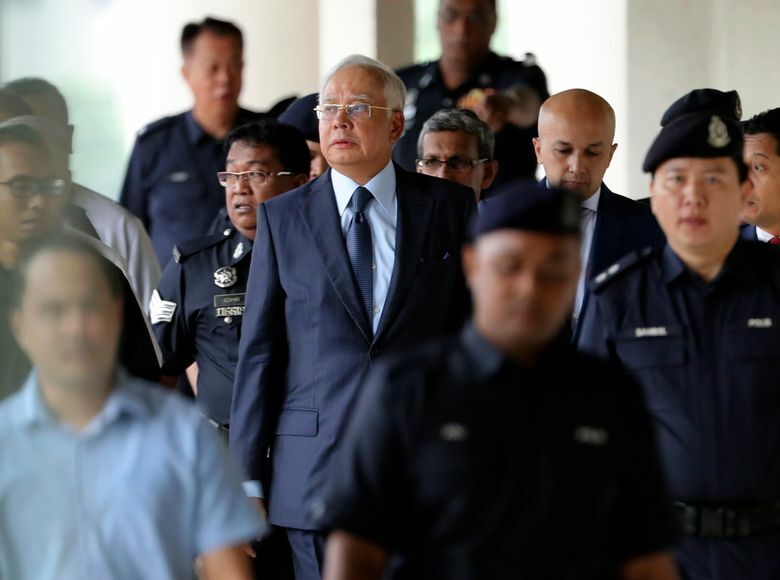 The trials for both Najib and his wife will be closely watched but are expected to be long-lasting as defense lawyers could appeals up to the top court.